Next year’s technology trends are going to ride on the massive broadband connectivity being witnessed across the continent. 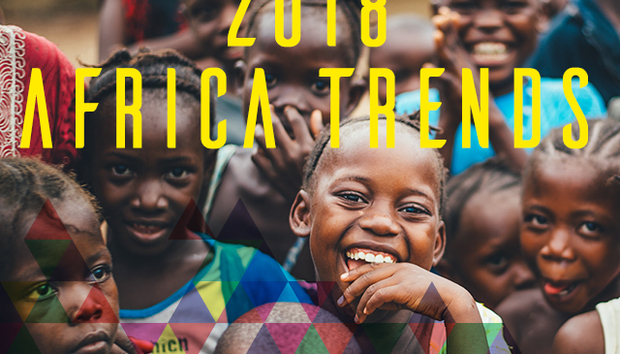 With internet penetration for the continent standing at 31.2 percent, Africa still has a great runway to propel technology into business and social lives. Africa is still below the 51.7 percent world average. Discussions on how to lower the cost of broadband and internet services will take centre stage as most telecom companies realise the stagnation of voice services and the uptake of internet services. Public and private companies will no longer see internet connectivity for their business and their customers as a luxury, but view it as a route to lower cost and becoming efficient.